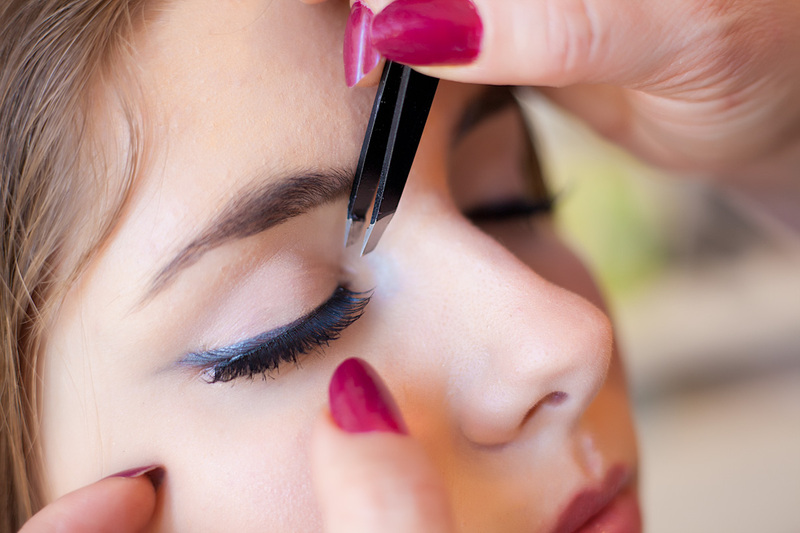 Formal and Debutante Makeup $79 in-salon. 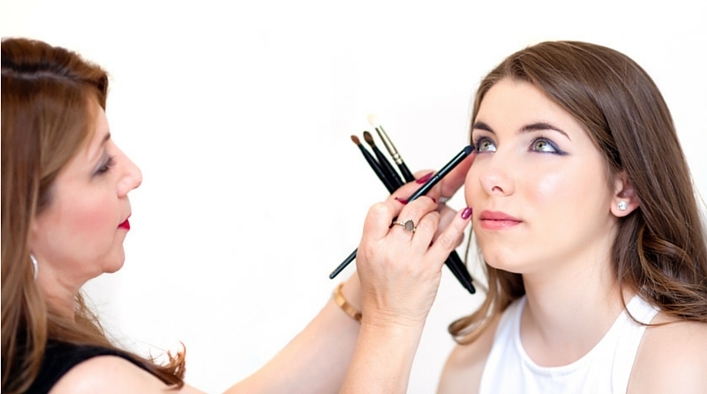 Glamorous and fashion forward, yet age appropriate make up for teens that will make a girl the envy of her friends and get a girl noticed for all the right reasons. Show of that youthful freshness with glowing skin, a radiant complexion, lovely lashes and a perfect pout. Are you ready to look exquisite on your wedding day? I am available for bridal and wedding parties. The boutique salon is located at Casula. NSW. 2170. Please call for details and appointments. Experienced stylist are available for bridal hair. You've got the perfect outfit, amazing shoes, but can't quite figure out the make up? Who is that? Difine cheekbones and smokey eyes. Let me create that 'she must be a model' look. Invest in special occasion make up, and the results will speak for themsleves. Make an impact at your next function. Visit www.bellezzaisbeauty.com for more details. You know you're a star - it's time to look like one! The Fascino Cosmetics, team and myself, are ready to enhance your look, give you the inside scoop on red-carpet beauty secrets and professionalism to teach you the techniques to highlight your best features and conceal your flaws. Want to learn make-up basics? What looks are best for you and how to have radiant, glowing skin? I'll teach you how, in this 2 hour session. $50 fully redeemable on Fascino Cosmetics. For best results, exfoliate your body prior to tanning, do not moisturise the day of tanning, where loose clothing. Shellac Colour Coat available at Bellezza Is Beauty. Bellezza is Beauty is an award wining one-stop beauty destination offering a range of pampering, restoring and highly effective treatments. Our discerning clients, experience the best in service, expertise and professional modern beauty therapy. Visit www.bellezzaisbeauty.com for more details. We use and recommend Algologie skincare which offers you a beautiful line of high performance, professional products to provide the best in natural care for your skin. As a skin therapist, it is our objective to care for your skin by providing you with the necessary steps to maintain beauty, preserve youthfulness and improve wellbeing. Algologie provides a programme of treatments that ‘graduates’ your skin from one step to the next, you will build a solid foundation for long term health & beauty of your skin. Bellezza Is Beauty Casula. NSW. 2170.